*Includes digital download voucher redeemable from the label. 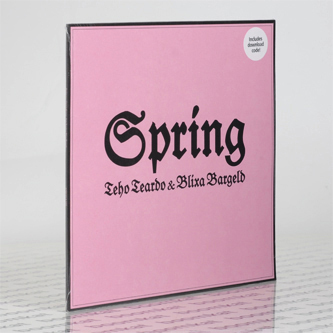 Very limited pressing* "Teho Teardo and Blixa Bargeld (Einstürzende Neubauten / The Bad Seeds). are back with a new ep of unreleased tracks and covers including a version of Caetano Veloso's masterpiece The Empty Boat from his early years. The other cover here is another song from the late sixties: Crimson And Clover both in the english and italian version. The EP also includes two new songs."